Jim Probasco is a freelance writer and editor with over two decades of experience writing for print, radio and television media. He is the author of A Parent's Guide to Band and Orchestra and A Parent's Guide to Teaching Music, as well as several other books in the field of music education. As managing editor for The Activity Director's Companion, Jim wrote and edited numerous magazine articles used by activity professionals with seniors in nursing homes, hospitals, independent living facilities and drop-in centers. Jim has been a guest presenter and lecturer at the Kentucky Department of Aging and Independent Living Conference and several Resident Activity Professional Conferences in Ohio. Jim was head writer for a series of Public Broadcasting Service television specials and staff comedy writer for the Marconi Award winning Gary Burbank Show on WLW radio. He continues to write radio short form comedy that airs on more than 200 stations nationwide. Currently, Jim edits and writes business and finance-related content for more than 100 print and online outlets. Jim leads Celebration Brass, a church-sponsored group for senior musicians. He has directed several adult and youth community and corporate sponsored bands, including serving as director of the NCR Corporation Youth Concert Band for 20 years. Jim retired from public schools after 34 years as a music teacher and supervisor of music and fine arts. He holds both Bachelor's and Master's degrees in Music Education. Jim has served on the boards of a number of local nonprofits in the Dayton, Ohio area, including the Kettering Arts Commission, Dayton Philharmonic Education Advisory Committee, and the University of Dayton Arts Series Board. He is a past president of the Kettering Education Foundation, which serves teachers and students in the Kettering (Ohio) City School District. 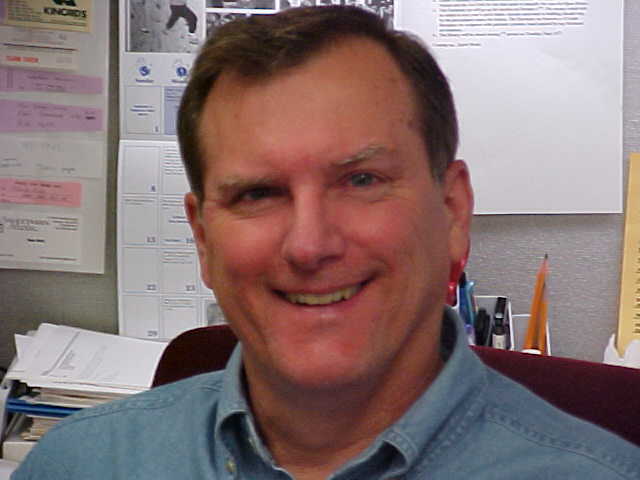 The Alliance for Education recognized Jim with an Excellence in Teaching Award in 1995. He was a member of the Ohio Music Education Association for 32 years, serving as both district Vice President and President. He was also a member of the Music Educator's National Conference. When he is not writing, Jim enjoys hiking, fishing, reading, fantasy football and playing his trombone. Spending time with his six grandchildren and traveling with his wife round out Jim's life. If you'd like to learn more about Jim's work, contact him on LinkedIn and follow him on Twitter.